I've recently been given a computer monitor that doesn't have speakers or an AUX input. I've connected my xbox to it and obviously there's no sound. I'm wondering if there is any adaptor I could use to connect my xbox or monitor to external speakers to get the game sound? The monitor has 2 HDMI inputs (1 taken up by the xbox one) and a VGA input. My speakers I want to connect has an AUX cable coming out of it that's already attached. Let me know if any of that needs clarifying because I don't think I've explained it too well! Sadly not, only 2 HDMI inputs (one taken up already) and a VGA input. It is a HP 27FW 27-inch display: click here think what Kevin Alders recommended is along the right lines. 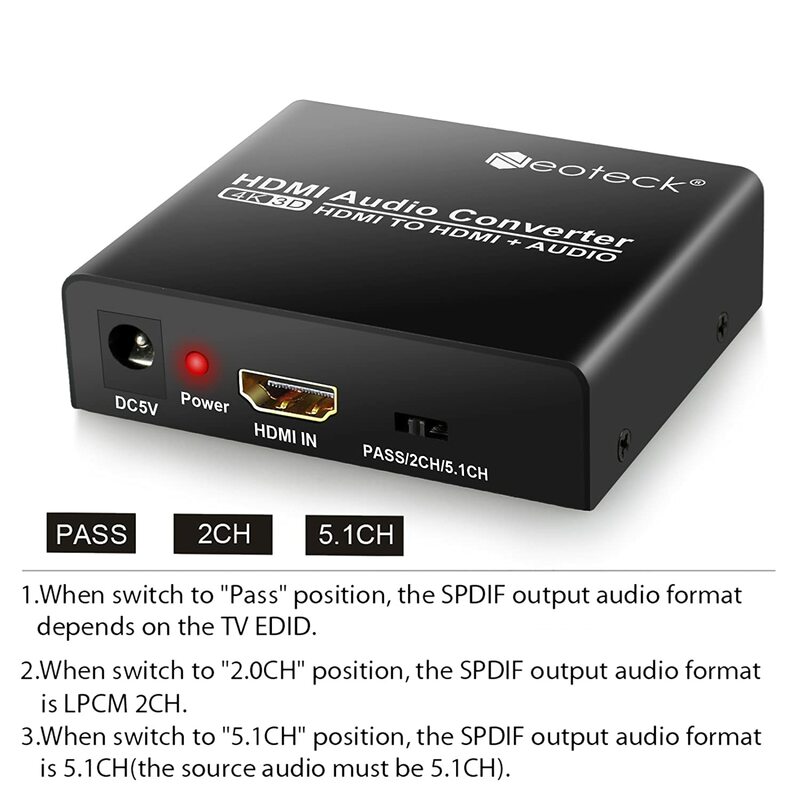 Any other suggestions before I buy the HDMI audio extractor? What is 3375 + 785 ?